We are looking to partner with candidates who demonstrate our organizational values to join our growing team of 500+ Voortman distributors. Have question or don’t see a route in your area? Email us at distributorhiring@voortman.com. 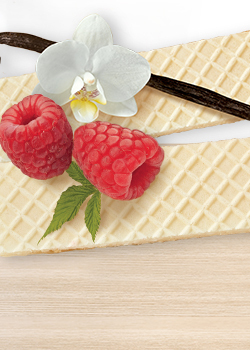 Here at Voortman Bakery, we think real tastes better. That’s why our bakers insist on using the best real ingredients, hand selected for their exceptional quality and flavor. 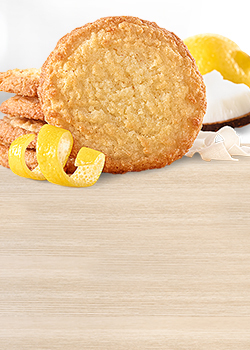 Baking really delicious cookies, since 1951. 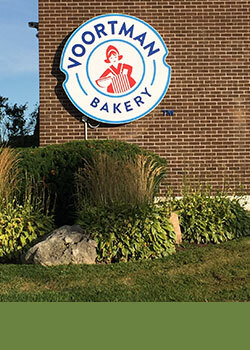 Voortman Bakery has recently laid the foundations for unprecedented growth. Key business support functions such as key account management, marketing, and research and development have been heavily invested in. As a result Voortman Bakery on-shelf listings have dramatically increased as well as brand recognition within the market place. Today is the perfect time to invest in a business set up for growth. Starting with real ingredients is the first step toward making a really delicious cookie and that is exactly what we do every single day. We have a 60-year track record of baking great products that consumers love and great business stability. We embrace growth through continued product innovation, ongoing promotional activity with all of our customer accounts, and having a team of motivated Distributors maximizing sales potential at each and every store. Our Independent Distributors offer far more than just a delivery service. They are a collective of inspired individuals that are able to work effectively in a variety of business settings. They focus on exceeding their customers’ needs, and developing strong partner relationships, which enables them to drive sales and growth for their accounts, and increase revenue and profits for their own business. Our Independent Distributors service the majority of Grocery Chains and Independent retailers in the USA and Canada coast to coast. They provide complete inventory and sales management for their products. They also provide ongoing communication with the key stakeholders at each of their customer locations on sales, promotions, and new products. Our Independent Distributors provide on time service to customers, merchandising support at partnered grocery accounts, regular communication with customer on execution plans, and a high level of accuracy as it relates to inventory management. Store level selling to maximize your sales and revenue are critical to your success. All of the bakery products are ordered in advance to arrive bi-weekly by trailer at our Independent Distributors warehouse location, typically a Self-Storage facility. Depending on the size of your delivery vehicle, you may load up once a week, several times a week, or daily.